Free buffet? Unlimited eats? All here. 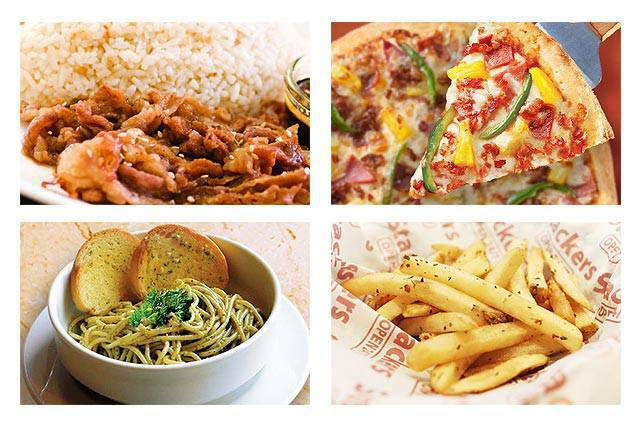 (SPOT.ph) This week’s list of cheap eats is an all-you-can-eat special: Figaro’s endless pizza and pasta promo, Buffet 101’s soft opening, discounted buffets at Liquid. Plus, P1 for fries and drinks, double pizza deals, the start of the V-day freebies, and more eats that won’t break the bank. 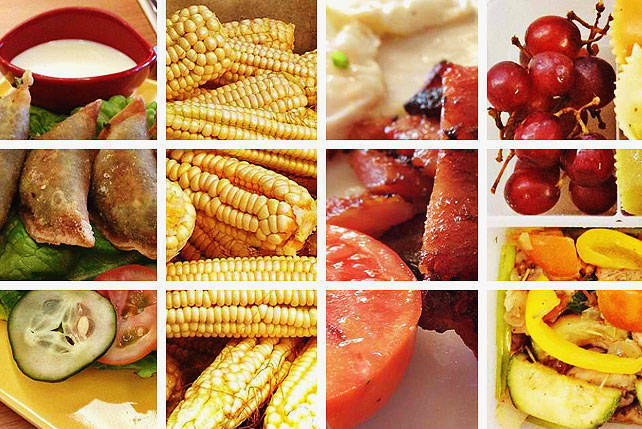 Enjoy unlimited eats at Buffet 101’s soft opening in Eastwood Mall. Get 20% off the price of your meal when you pay in cash. Promo is from February 4 to 12. 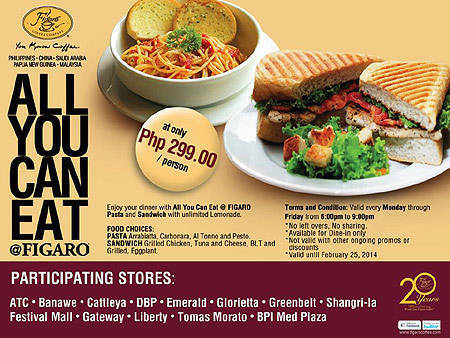 More branches are joining Figaro’s all-you-can-eat pizza and pasta promo. It comes with unlimited lemonade too. Promo is valid on weekdays from 6 p.m. to 9 p.m. until February 25. Check the image above for participating branches. 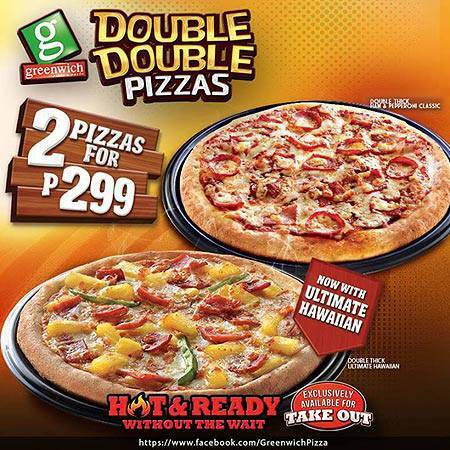 Two pizzas for P299? That’s a steal! The promo is exclusive only for take-out orders. 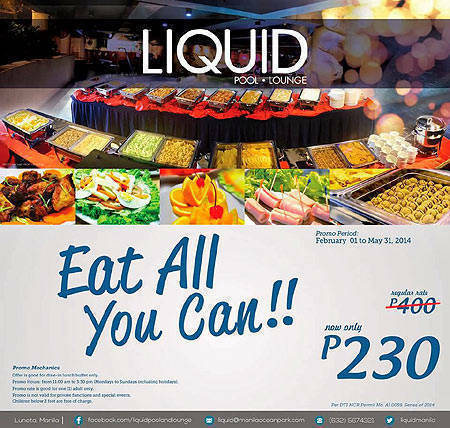 Hotel H2O has a special treat: from now until May 31, you can visit Liquid Restaurant and avail of their P400 buffet for only P230. Promo hours are limited to 11 a.m. to 3:30 p.m. Liquid is at Hotel H2O, Luneta, Manila. Carnivore, are you? 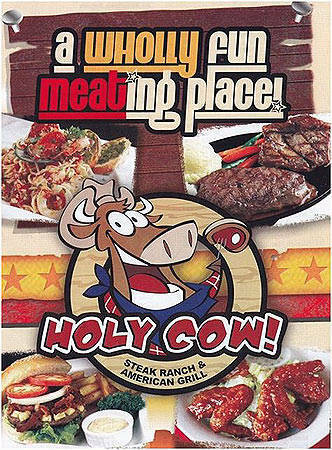 Enjoy steak-all-you-can for P699 at Holy Cow! You even get a refillable rootbeer float. Holy Cow! Steak Ranch and American Grill is at SM Mega Atrium, Mandaluyong City. 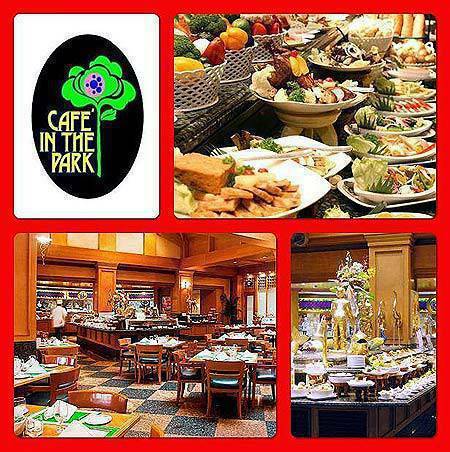 From Monday to Tuesday, for every three paying customers at Cafe in the Park’s buffet, a fourth can get a free ticket. From Wednesday to Sunday, every five paying diners can invite another one for free. Promo is available until March 31, but cannot be availed with other promotions and discounts. Cafe in the Park is at Century Park, Malate, Manila. 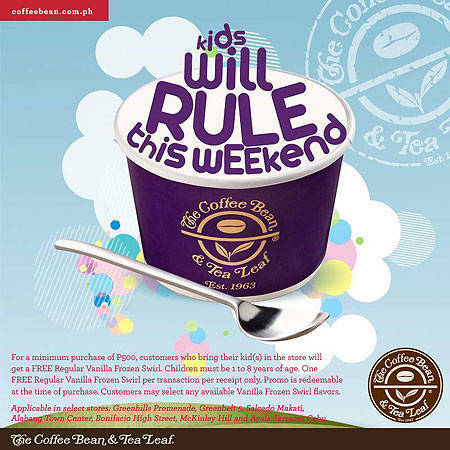 For a minimum purchase of P500, customers who bring their kids (ages one to eight only) can get a free regular Vanilla Frozen Twirl as an added treat. Promo is only redeemable on the day of purchase and is limited to a one-receipt-one-freebie basis. Check the image above for a list of participating branches. Wear a Papa John’s shirt in the store on Thursday and you get 50% off on your meal. P.S. The shirts are on sale, too. Click here for a list of Papa John’s branches. Choose one appetizer, one main dish, and two (free) milk teas for only P899. 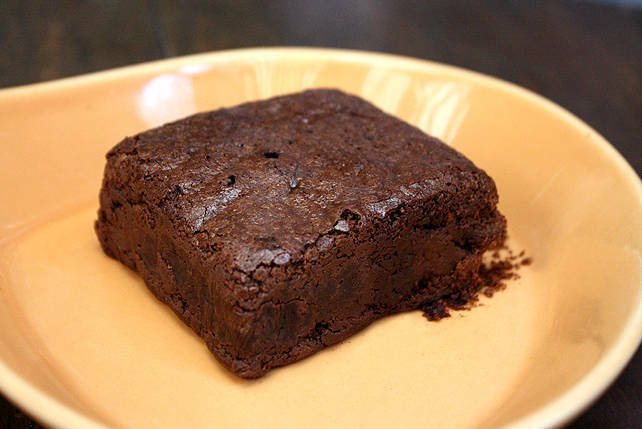 It’s a sweet deal for Valentine’s Day. Click here for a list of Tokyo Bubble Tea branches. 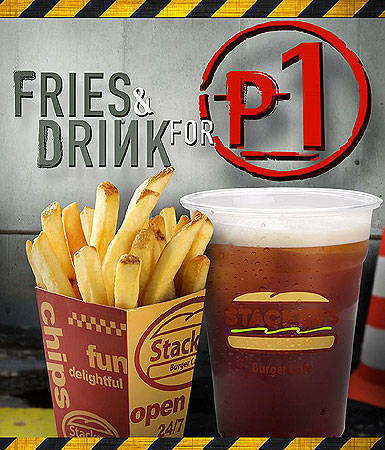 Get Crispy Fries and Stackers Iced Tea for only P1 when you buy any Stackers Brat. Promo is available until February 28 and not valid in conjuction with other promos and discounts. Click here for a list of Stackers branches.